Conversation & language feedback with comedian Noman Hosni. Right-click here to download. Hi everyone. 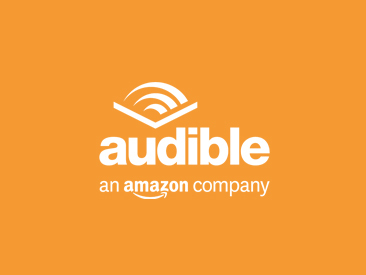 Just before starting this episode, I would like to say a very special thank you to all of the people who have entered my competition, which is entitled “Your English Podcast”. 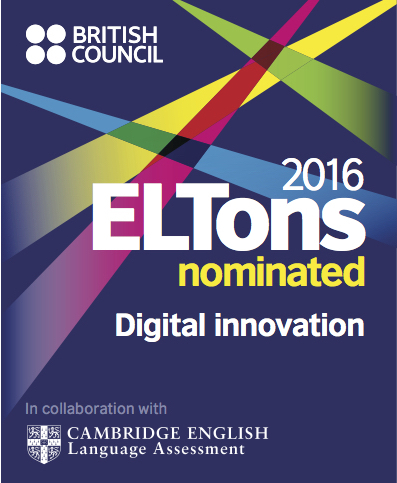 I have received about 80 recordings in total, and very soon you’ll be able to listen to them all and then vote for your favourites. 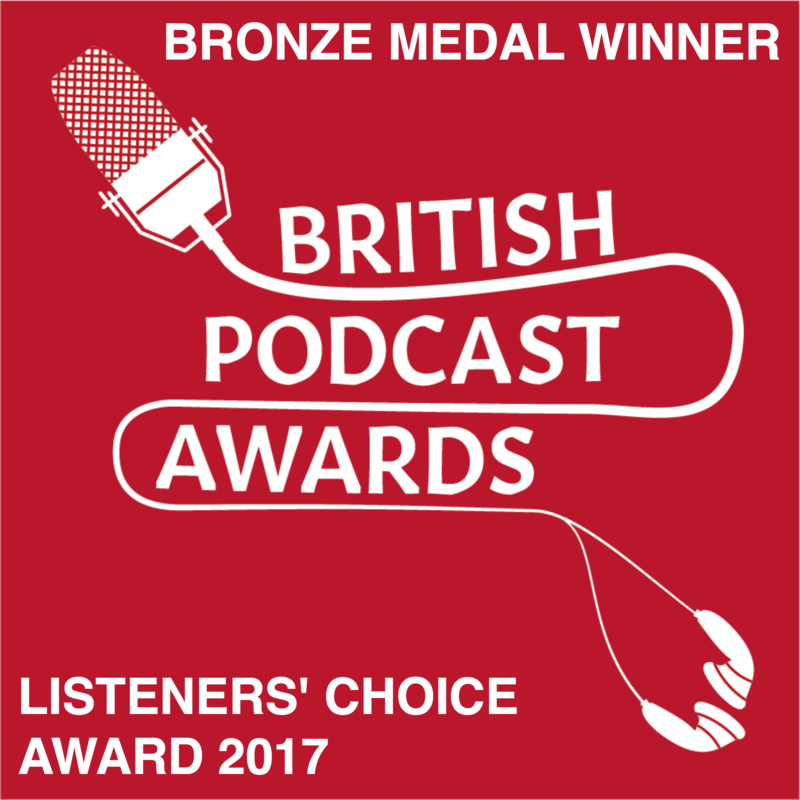 So, hold on because the special competition podcasts are coming soon. But now, let’s get started with this episode, which is number 210. Let’s go! 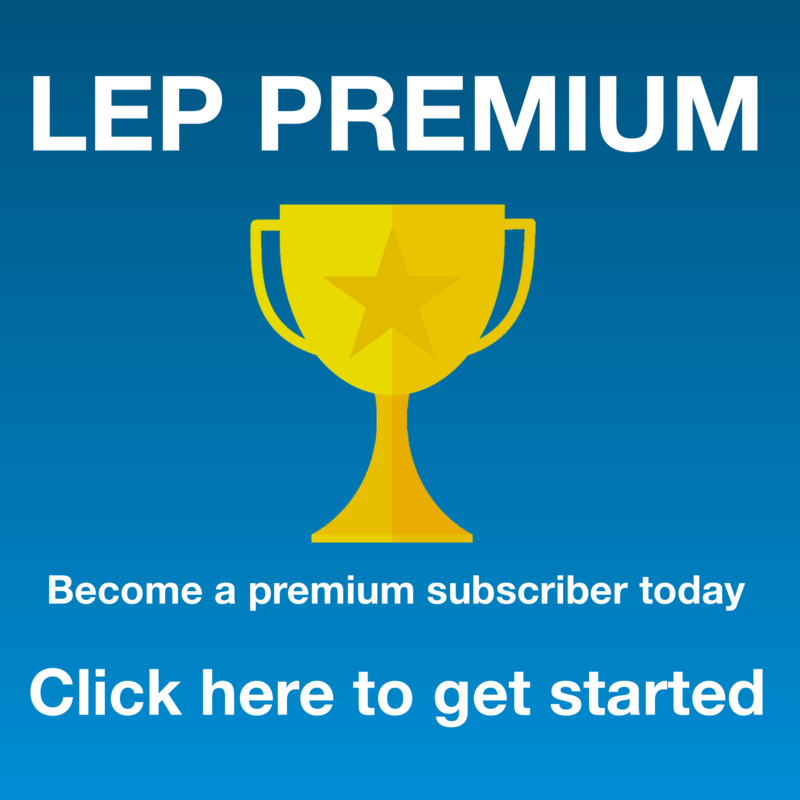 Hello, and welcome to LEP. How are you? I hope you’re well. Hello to all my long-term listeners, or LEPPERS as you are affectionately known. “Why is he calling them LEPPERS?” That’s “Luke’s English Podcasters” or “Luke’s English Podcast People”, or LEPPERS, if you were wondering. If you are new to this podcast, then welcome! 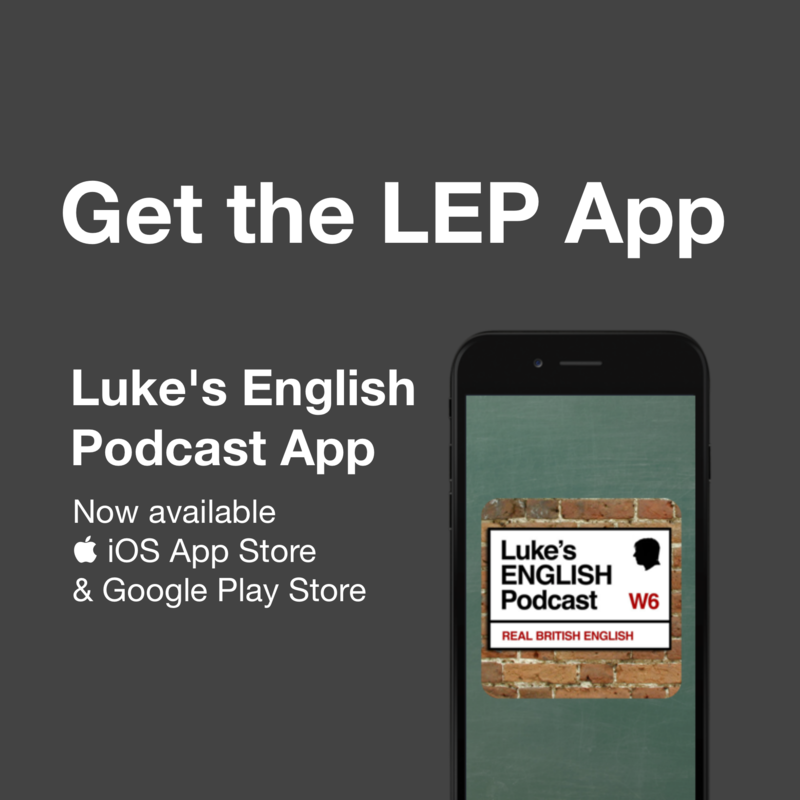 This is a podcast specifically designed for learners of English. My name is Luke. It’s my podcast. That’s why it’s called Luke’s English Podcast. I am an English teacher & a comedian from London and with this podcast I aim to help you improve your English while also entertaining you and hopefully making you laugh a little bit in the process. 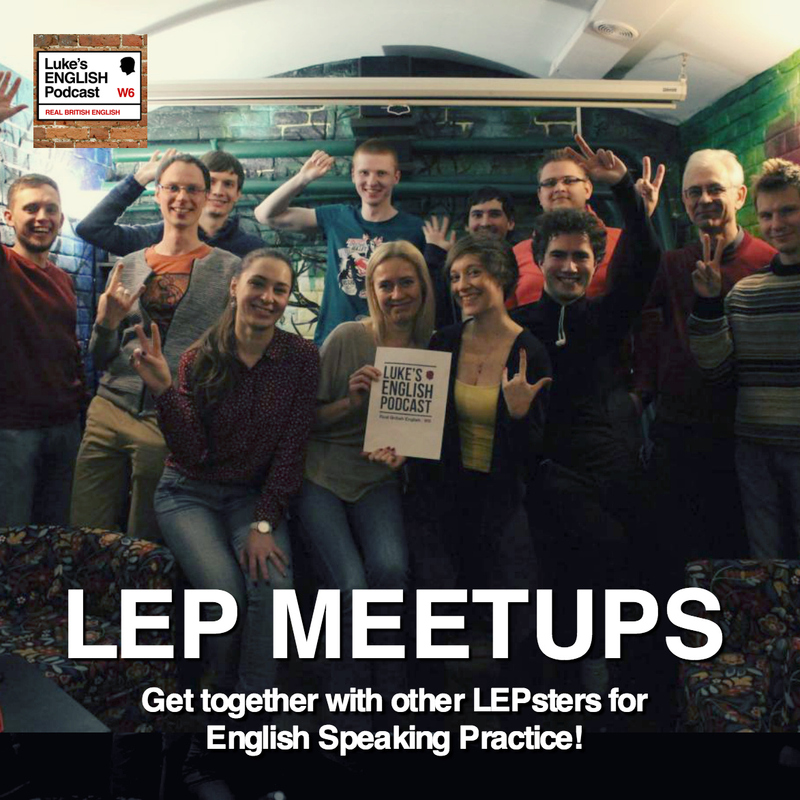 I have loads of listeners from all around the world – so welcome to the community of Luke’s English Podcast people, or LEPPERS – welcome to the LEPPER community, welcome to the club! I sincerely hope you enjoy the podcast and that it helps you get a grip on your English by practising some proper authentic listening! Don’t forget to visit teacherluke.co.uk where you can get lots more information including how to download the podcast, how to find the archive of over 200 previous episodes, how to subscribe to the podcast on iTunes and how to find transcripts and notes for episodes of this magical, wonderful, fantastic, exceptional, modest, and unashamedly self-promoting FREE podcast! Sometimes I have guests on the show, and we just have a free-flowing conversation in English for your enjoyment & listening practice. Today my guest is a very funny friend of mine called Noman Hosni. Let me tell you a little bit about him. Noman was born in France but he has a multinational background. His father is from Tunisia, his mum is from Iraq, he spent much of his childhood growing up in Switzerland and these days he is spending more and more time in London where he works as a professional stand-up comedian – a lot of my guests are comedians as you may have noticed – and Noman regularly entertains audiences in French in Paris and now in English in the UK too. I think he’s a very funny guy indeed, he always entertains me when I see him performing on stage and I’m very happy to have him on the podcast in this episode. The plan is just to have a bit of a chat with Noman Hosni, but also to find out about his background, his learning English experiences and some of the funny misunderstandings he’s had when trying to speak to people in English. – Noman knows that he has to learn English by actively using it to achieve something. He does this by not only performing stand-up in English but also by going out of his way to have conversations in English, even if he gets into some slightly embarrassing situations and misunderstandings sometimes – you’ll have to listen to the rest of this podcast to find out more about that. So, the point is, he doesn’t mind making a fool of himself sometimes, because he realises that the reward is a more rapid improvement in his English. He’s prepared to go out of his comfort zone in order to develop his English skills. – He is really serious about learning English, but he approaches it with a sense of play – I mean, he’s aware of the value of just playing around in English. Sometimes just fooling around and having fun in English is a great way to break down your lack of confidence. The point is – there’s nothing to be afraid of because we’re just having fun. That’s a good attitude that you can adopt when practising your speaking I think. It allows you to open up, improvise and enjoy expressing yourself with the language. – He’s serious about learning English, but he doesn’t take himself too seriously, and I think that really helps with his confidence. – I think he’s really funny (although that is subjective, but I’m not alone in finding him funny – he’s a pro) even if his English is not 100% perfect. So, what that means to me is that, he’s already achieving a lot in English and he doesn’t let his mistakes hold him back. His English may not be perfect, but he is communicating successfully. Now, I’m not saying that you shouldn’t try to avoid making errors. Of course, you’ve got to try to iron out your mistakes to improve, and yes, Noman makes a few language errors in our conversation, as you might notice. That’s certainly not a crime or anything, and it’s all part of the learning process but I am going to correct his mistakes at the end of this podcast so that you can all learn from any errors he makes. I asked him if he minded that, and he said it was fine and that he thought it would be funny actually. Okay, so let’s embarrass Noman by correcting all his errors! No, he really doesn’t mind actually. So, if you do notice errors in Noman’s speech, don’t worry because you will hear error correction and language feedback after our conversation. Do keep listening all the way until the end because the language feedback will be really useful to listen to. You can learn from Noman’s errors. I’ll try to make sure the podcast doesn’t go on for too long so I’ll keep the language analysis brief yet insightful. So, hold tight, enjoy the interview, and stick around for the error correction, and Noman, if you’re listening – do pay attention at the end, you might learn to avoid a few common errors! And next time, you can help me with my French or even my Arabic pronunciation. OK? Alright, it’s a deal, and I’m assuming that you’ve said yes to that deal by the way. What I’m saying is, Noman, you owe me a French lesson, whether you like it or not. So, enjoy the episode everyone – the interview, and then the language feedback afterwards. Cheers! With Noman’s permission, here are some language errors that he made in the interview, with corrections. Listen to the podcast to hear my more detailed corrections. By the way, this might seem like a lot of errors, but if you compare it to the number of good things & correct things he said, it’s not much at all. Also, I know that many of these are just ‘slips’ rather than proper errors. I mean, Noman will kick himself when he hears some of this because he knows what’s right and wrong, but in the heat of the moment errors will just slip out. Anyway, let’s start. 1. I can smell the saliva of a lot of people. “Saliva” – sa-lee-va /sæli:væ/. 2. What I said before is on the record. “record” – ree-cord – /ˈri:kɔ:d/. It should be “on the re-cord” – /ˈrekɔ:d/. 4. From downstairs it don’t look so high. I see the balcony so high. From downstairs it didn’t look so high. I saw (that) the balcony was really high. 5. You’re not in the good podcast right now. If you break your leg, just stay down. 8. One of my first gig. One of my first gigs. 9. I was trying to put a lot of energy to remove my french accent. I was trying to put a lot of energy into removing my french accent. To put a lot of energy into doing something. 10. I do a lot of mistakes. 11. I write everything and I’ve learn it to make sure there are no mistakes in my English. I wrote everything (down) and I learned it to make sure (that) there were no mistakes in my English – That’s if he was talking about one instance in the past. 12. Don’t tell to the crowd that I’m French. Don’t tell the crowd that I’m French. 13. He said me that, and I said, “I fail”. He told me that and I said, “I failed”. 14. I was not raised by an English person who got an accent. I was not raised by an English person who had an accent. “Have got” is the same as “have” but we don’t use it in the past. In the past, forget about ‘got’ for possession. 15. Some term are confusing. 16. There’s some term that doesn’t exist in the dictionary. There are some terms that don’t exist in the dictionary. 17. You have to masterise all the tools. You have to master all the tools. 18. It’s the first time I went in London to do a gig in English. 19. He seems to be not very agree with me. 21. When I realise, I don’t want to correct him. 22. She thought I’m British. I don’t want to embarrass her. She thought I was British. I didn’t want to embarrass her. 23. We are in Paris actually but maybe you’ll listen to this in 2 years and maybe we will not. We’re in Paris at the moment (or currently) but maybe you’ll listen to this in 2 years and then maybe we won’t be. 24. Two years ago I can’t imagine that I have this conversation with you. Two years ago I couldn’t have imagined that I would be having this conversation with you now. I kept talking about another subject. I kept changing the subject. 26. English crowd are more easy to laugh. English audiences laugh more easily. It’s easier to make English audiences laugh. 27. I’m agree, I’m impressed. 29. I put energy on it. I put energy into it. 30. When I speak to English person. When I speak to English people. 31. I’m keeping push it on my accent. I’m putting pressure on my accent. I keep pushing my accent. 32. It was in purpose. 33. One of the only things I could remember was the warm. One of the only things I could remember was the heat. 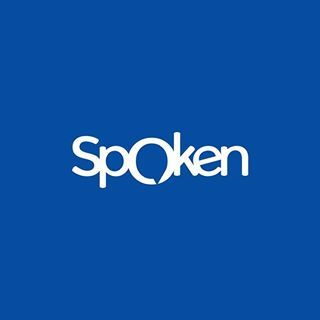 This entry was posted in Comedy, Entertainment, Grammar, Humour, Interview, Learning, Personal, Slang and tagged noman hosni on September 4, 2014 by Luke Thompson.